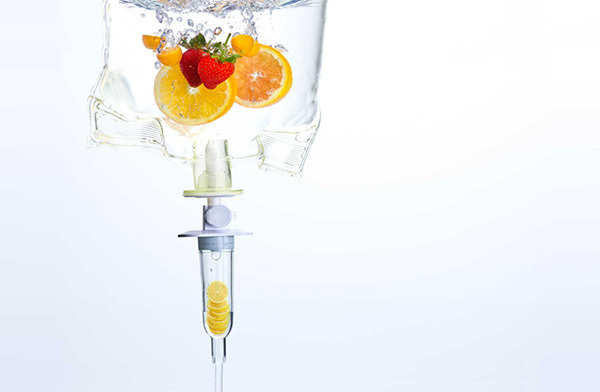 Intravenous (IV) micronutrient infusion has been increasing in popularity due to its good and fast results as well as its positive reputation and benefits. 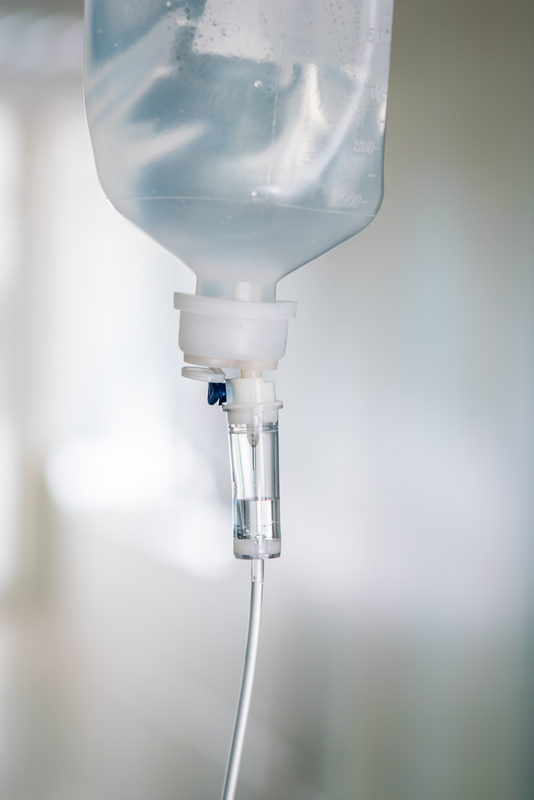 IV infusion provides supplementation and prevention of onset of several illnesses as well as having benefits for non-medical indications such as hydration and detoxing. This ifusions have been present in UK since 2014, however, its use dates back to the 1960s when Dr John Myers used IV vitamins and minerals to sucessfully treat a number of conditions ranging from acute asthma to depression and migrane. This treatment is popular and widely used in coutries like USA where it has been available longer than in the UK and around many other countries around the world such as Hong Kong and Thailand where clients can quickly visit a variety of clinics and ask for an infusion infusion. The main benefit of an IV infusion comes from the fact that serum concentration achieved with the use of IV minerals and vitamins is much highter than that achieved from oral medication or even intramuscular injections. • Myers wellness – boost general health and energy levels in well individuals. • Glutathoine Shot – detox and improves muscle strength and endurance levels. • Athlete Performance – high concentrations of Vitamin B and Carnitine for high energy levels.